Since the founding of our company in 1918, we have been carrying out all of our business activities following our management philosophy which commits us to making a contribution to improving the lives of people and to the further progress of society throughout the world, and we have been providing a wide range of electronics products related to our daily lives. &quot;Shifting to a sustainable society&quot; has become a matter of great concern to people and &quot;Green Revolution&quot; is rising all around the world, against the backdrop of such things as deteriorating global environmental conditions, worries about the depletion of resources and the rapid growth of emerging countries. 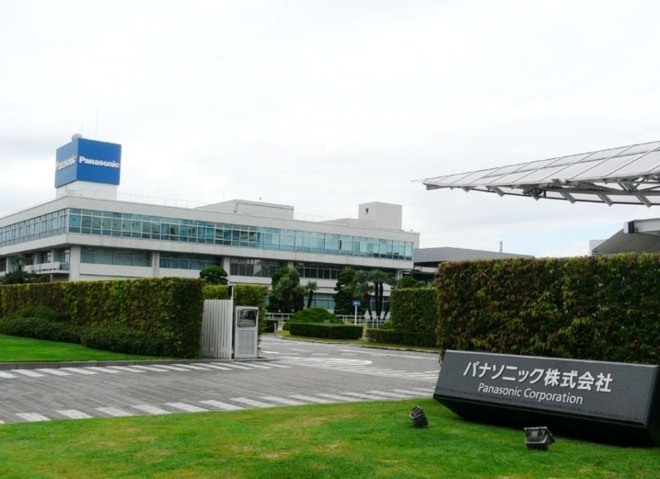 Under these circumstances, the Panasonic Group aim to become the No.1 Green Innovation Company in the Electronics Industry in 2018, the 100th anniversary of our founding, through making the &quot;environment&quot; central to all of our business activities and striving to integrate our environmental contribution and business growth.